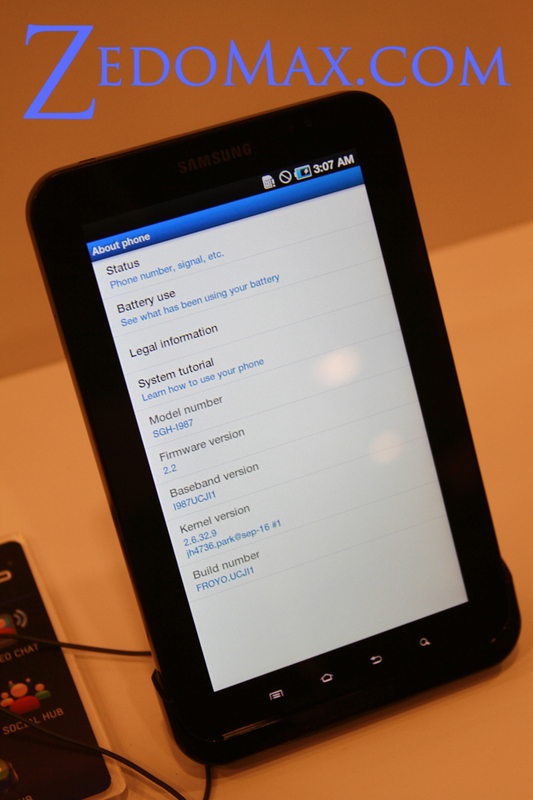 At CTIA 2010 San Francisco, I had the chance to hands-on review the latest Samsung Galaxy Tab Android tablet, and it’s simply amazing piece of hardware. 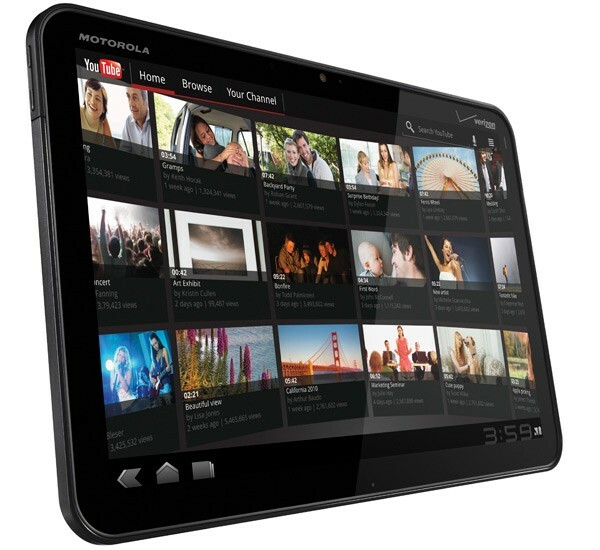 The 7-inch Galaxy Tab comes loaded with Android 2.2 Froyo, Flash Player 10.1, and a fits in your hand perfectly. One thing I like about the Galaxy Tab over the iPad is the form factor, 7-inch is actually perfect for portable computing and you don’t need two hands to hold the device. Notice, the Samsung Galaxy Tab is actually “made in Korea”, higher quality standards than anything made in China. 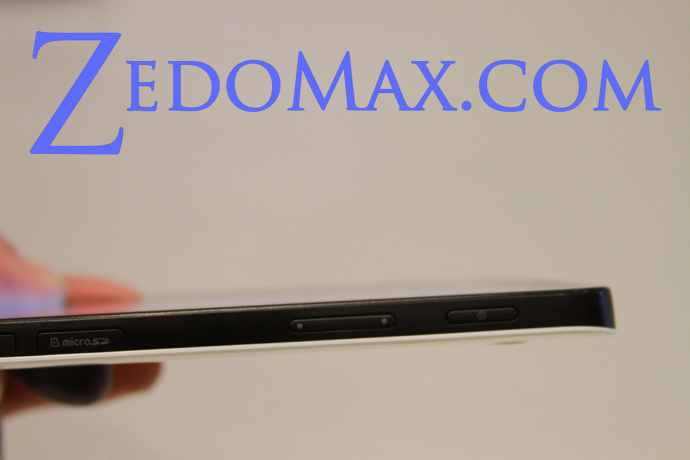 Take a look at the top of the device with a 3.5 mm jack and the finish looks well doesn’t it? 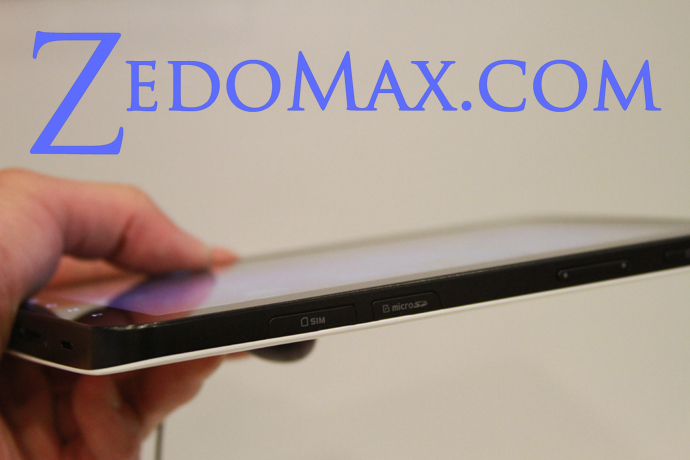 On the right side of the Samsung Galaxy Tab, there’s a power/sleep button, volume up/down buttons, microSD slot, and SIM card slot. Not sure if SIM card slot is also available on Sprint/Verizon models (probably not). 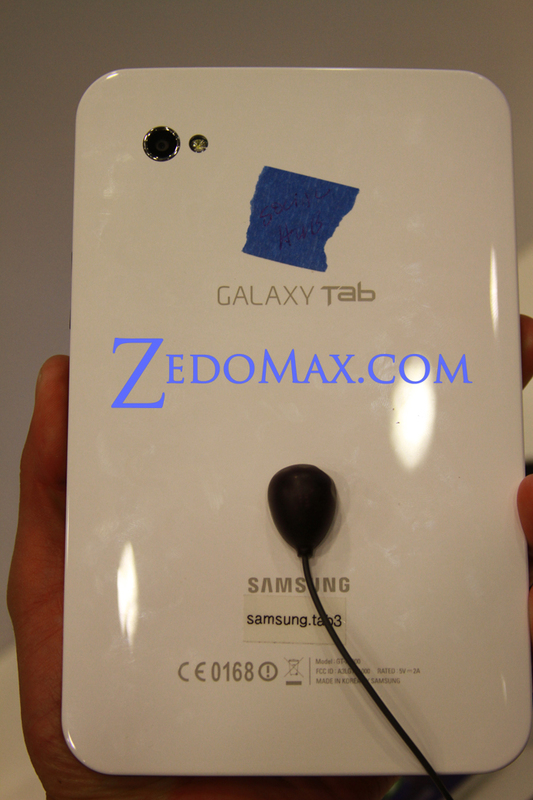 The left side of the Samsung Galaxy Tab has no buttons but a microphone. Bottom of the Samsung Galaxy Tab, doesn’t it look beautiful anyway you look at it? I’ve literally breathed Samsung’s products since I was born (as I grew up in South Korea) long before they were internationally known for gadgets and I have to say this is probably the “best” gadget they have produced so far, as simple as that. The Samsung Galaxy Tab comes loaded with Android 2.2 Froyo running Samsung’s TouchWiz UI (identical to Samsung Galaxy S phones but bigger), 7-inch TFT LCD screen, 1Ghz Cortex A8 processor with PowerVR SGX540, 16/32GB of internal storage (plus additional 32GB on microSD optional), 3 Megapixel camera with LED flash for the back and 1.3 Megapixel camera on front, 4000mAh battery rated for 7 hours of continuous HD play, HDMI out/USB support (via special cable), and Wifi 802.11 b/g/n. 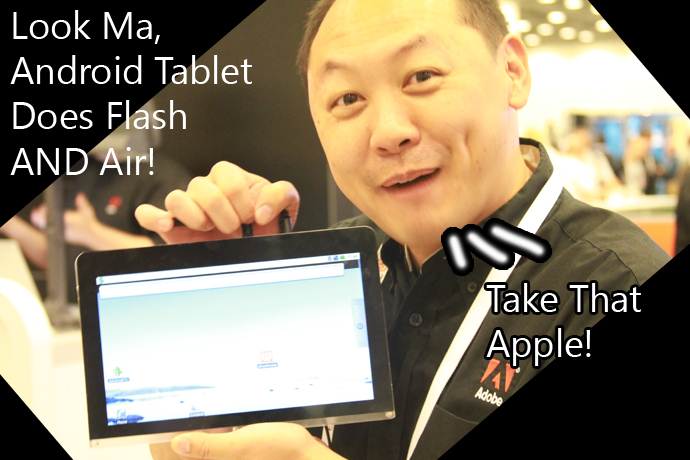 If you not an “iTard”, Samsung Galaxy Tab is definitely the tablet device for you. 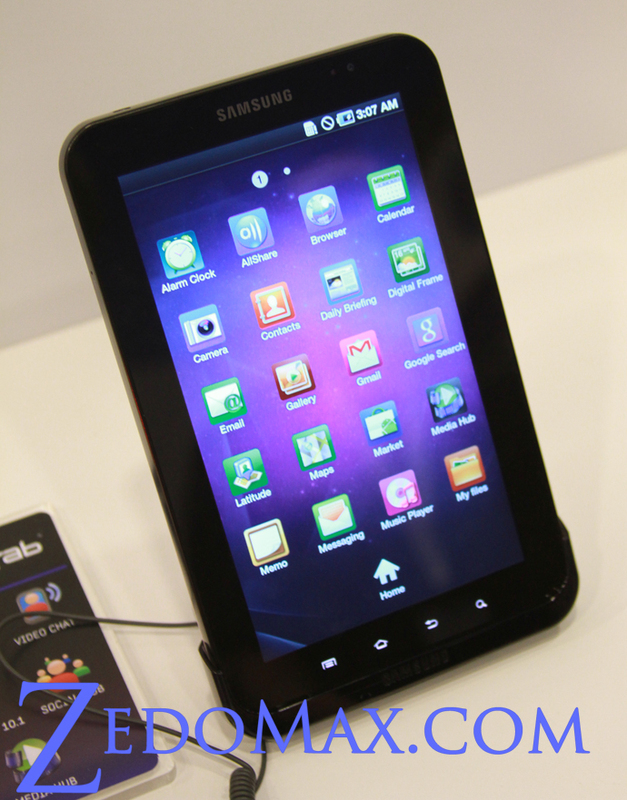 No kidding aside, Samsung Galaxy Tab goes head on one-on-one with the iPad. 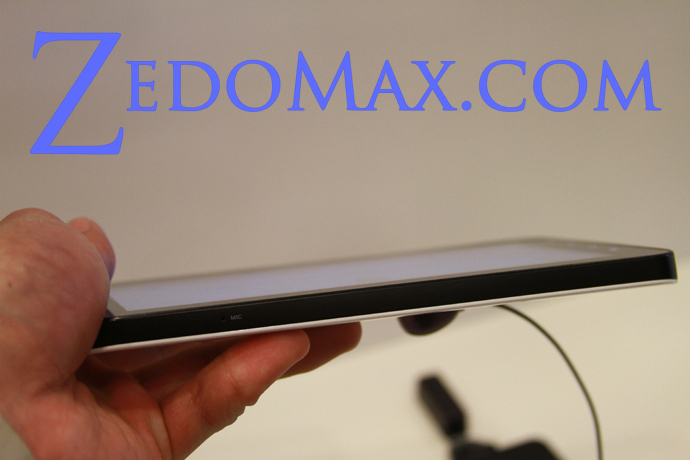 Slightly smaller form factor at 7-inches instead of 9.7-inches and 1000×600 vs. 1000×768 resolution makes Samsung Galaxy Tab perhaps a bit more portable and lets you “view” it with one hand without having to worry about dropping it. Really though, it’s a slightly smaller iPad in reality with Android OS and also a front-facing camera that lets you do video chatting. In the end, I think it does really boil down to what you want on a tablet device. If you have a ton of iTunes music you’ve bought like my dad who is a fanDad, you probably want to go with an iPad but if you are not so hooked up to Apple’s proprietary systems, Samsung Galaxy Tab is probably the best Android tablet you can get right now. And oh yeah, it does flash flawlessly. 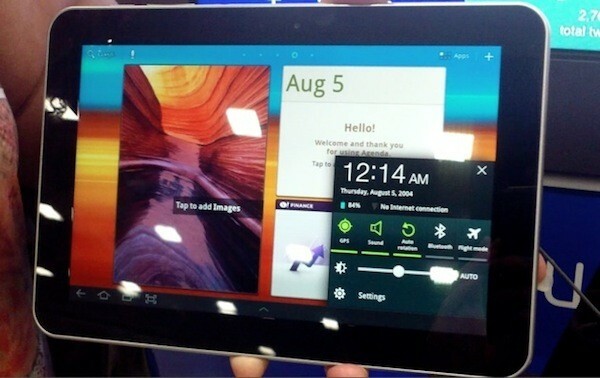 And yes, this is a good final version of the Android tablet prototype we saw earlier this year. 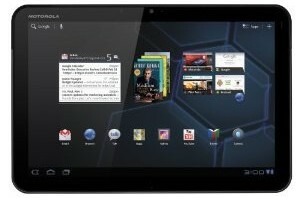 When will Samsung Galaxy Tab be available in the U.S.? People in Europe are already enjoying the Samsung Galaxy Tab (the unit I reviewed here is the actual European version btw) but for folks in the U.S., we will be waiting around until the major carriers including Verizon, Sprint, T-Mobile, and AT&T finalizes their units (customized to each carrier), which won’t be too long as the Samsung reps say it will probably available by end of the year. I am predicting it should be available around middle of November, just in time for holidays. I just don’t think they would go past Black Friday, that would be an awful timing. 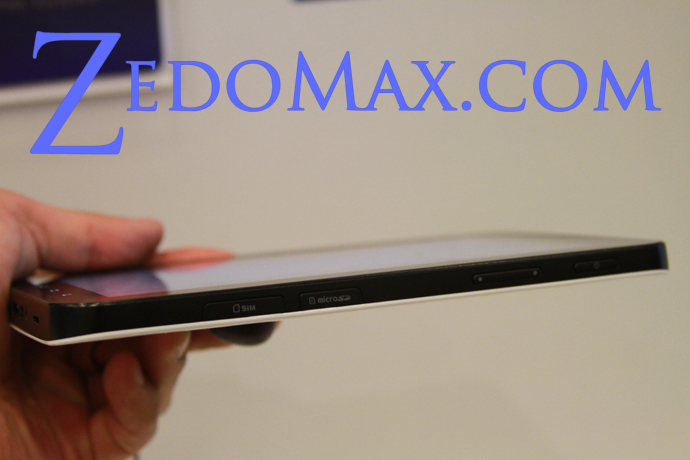 6 Responses to Samsung Galaxy Tab Review! this monster is like a giant galaxy s phone right? able to make calls? 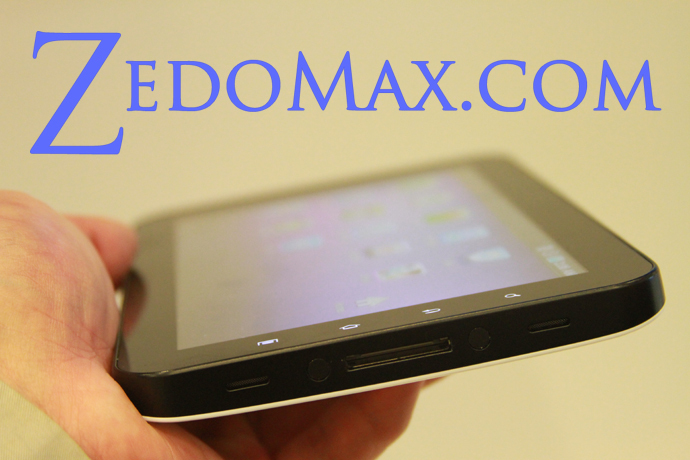 Yes, very able to make calls, but a cool tablet device otherwise. Actually can be rooted, faster than iPad. 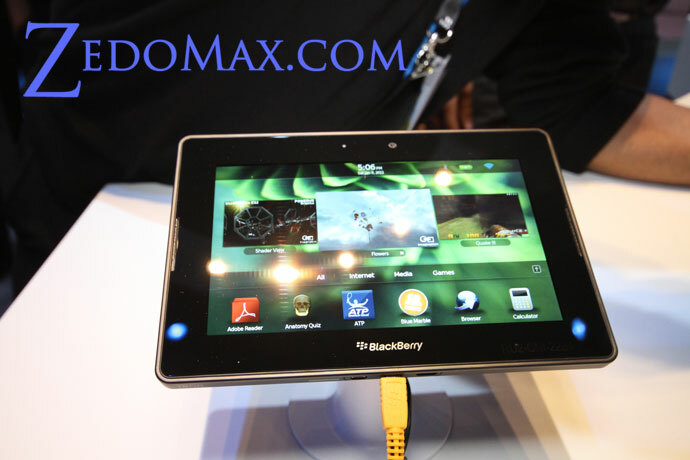 Check out more interesting categories: Android Tablet, Computer, CTIA, Featured Gadgets, Featured Reviews, Gadgets, Shows. Samsung Galaxy S2 For May 2011! iPad 2 vs. Galaxy Tab 10.1 Smackdown!